Introducing RockabillyBelle.com + exclusive reader discount! I am so excited to share this with you today! You might have seen pictures on my Facebook of me and the beautiful and lovely Claudia. 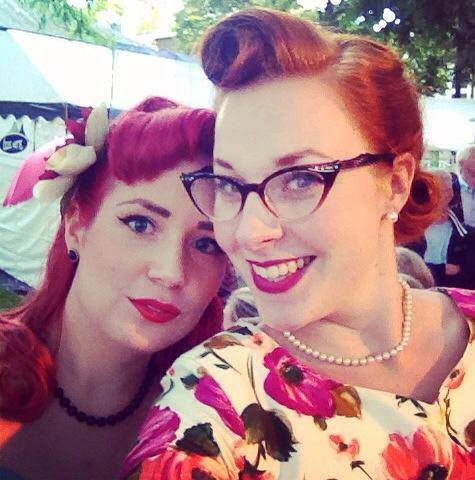 We love to go to pin-up, vintage and rockabilly events together and we share our passion for Pin-up, Rockabilly and Vintage style. She has become a very close friend of mine. 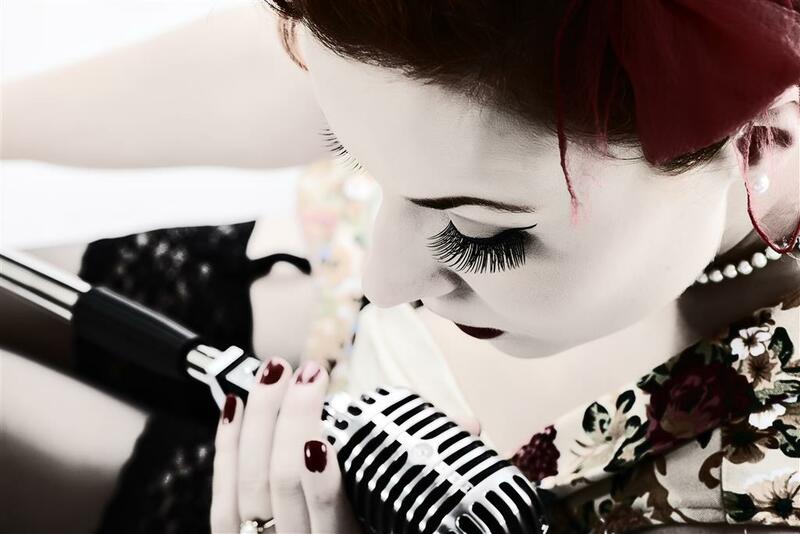 Now my lovely friend and pin-up partner in crime has launched her very own beautiful webshop called Rockabilly Belle! I am of course very proud of her for the amazing website she and her husband have created, and I of course had to share this with you! Don’t you just absolutely love the design of the website? You can really see that they have made so much effort to make the website convenient in use, clear and absolutely beautiful. The store is located in Belgium but ships for free to The Netherlands, Belgium, Germany, Great-Britain and Luxembourg. Isn’t that great? So many stores charge shipping, and I think it is absolutely great that as a beginning webshop she ships for free to so many places! And don’t worry if you don’t live in any of these countries. If you see something you like, they will ship to your country as well. Even though the webshop is brand new, they already carry a wonderful collection, and more is still to come. Right now they carry Tatyana, Hell Bunny, Collectif and Lindy Bop, but a little birdie has told me that they will definitely expand with Voodoo Vixen, Freddies of Pinewood and B.A.I.T footwear!! These last two are wonderful brands that are hard to come by! 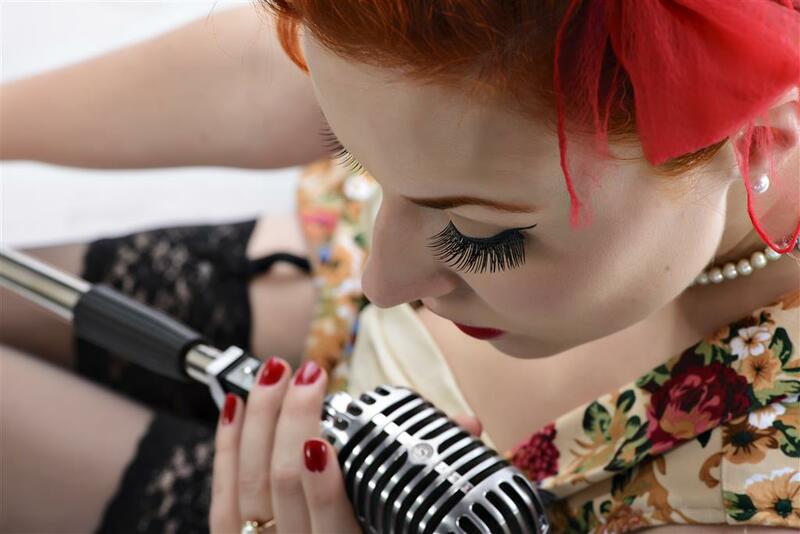 Not only does Rockabilly Belle offer amazing clothing, they have a beauty section, selling some makeup and hairstyling tools like the Rockin’ Rollers, which are soft rollers to do a wetset overnight that won’t bother you while you get your beauty sleep. Also two great books with all the how-to’s to obtain the true and historically correct hair and makeup. 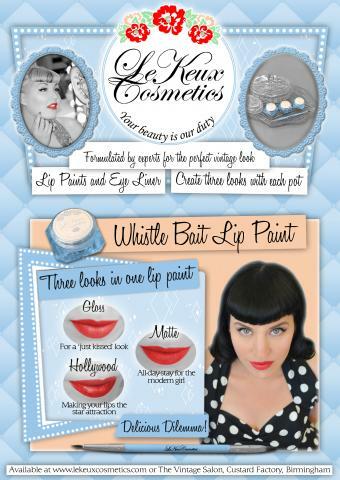 I have my eye on the le Keux Cosmetics products, that you might know as a Pin-up and vintage lover. They definitely are worth a mention since I haven’t encountered a website so accessible that offers some of their range! Make sure you check out the great accessories like scarves, hair accessories, jewelry and belts as well, they are so cute! Now, on to the great news! 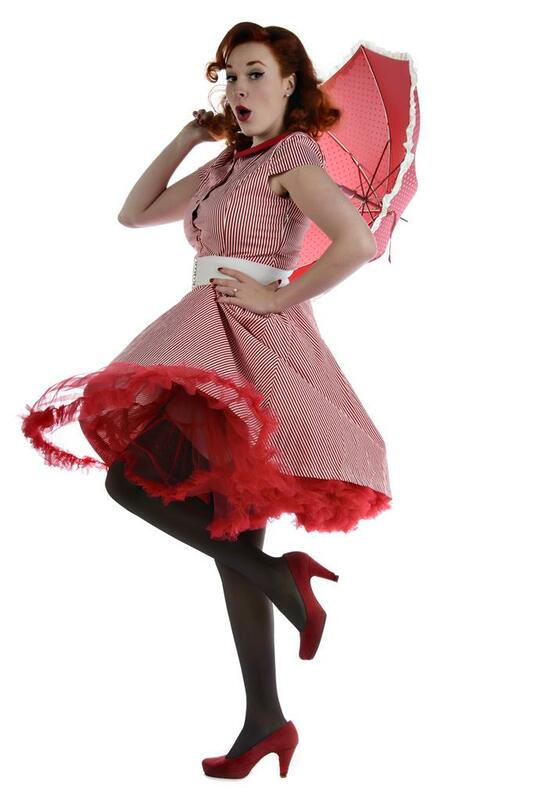 I am so happy to get to offer you as a reader an exclusive 15% discount at Rockabilly Belle. All you have to do is enter missginger15 in your checkout process to enjoy this great discount! This discount will last from the 27th of November until the 11th of December, so make sure to enjoy it to do some early Christmas shopping! Here I am, back again with a great on-line shop I have new experience with. Looks Like Vintage is a beautiful webshop with my favorite brands located in the Netherlands. The store is run by Hilda Hobma. 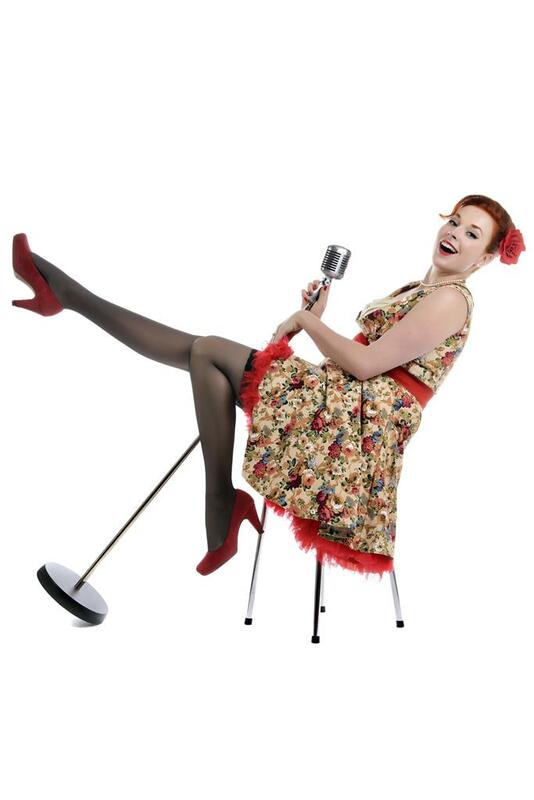 What I absolutely love about this webshop that you can really notice Hilda is just as much of a pin-up, vintage and rockabilly lover as any of us. This results in a beautiful collection and great costumer service. Hilda is so very friendly, very willing to help you and advice you since she knows so much about her clothing and is always open to questions, requests etc. 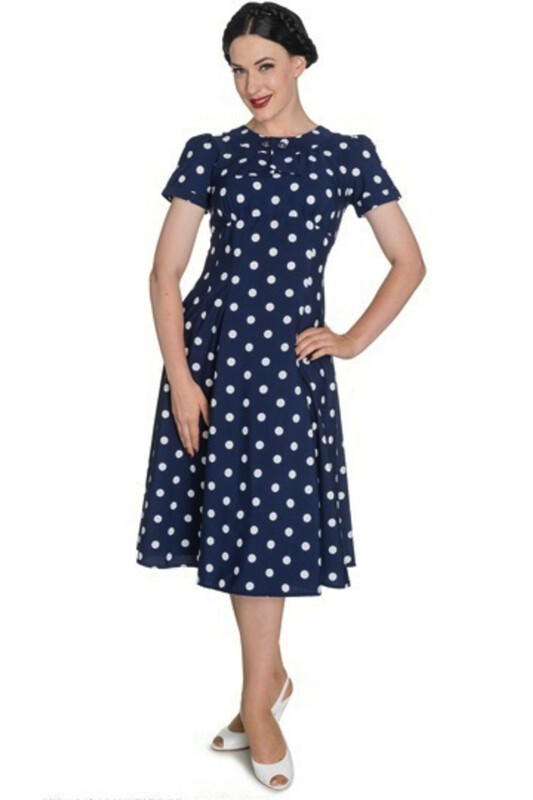 Looks Like Vintage carries a lot of beautiful brands like Collectif, Hell Bunny, Freddies of Pinewood (which is hard to get by in The Netherlands!!) and Rock Steady. Looks Like Vintage carries quite a big collection for great pricing and has some beautiful stuff I would love to get my hands on. I have been eyeing this jacket by Hell Bunny, The Vivien Swing coat in Burgundy, and as soon as I will get my salary paid, this beauty will be mine for the winter! 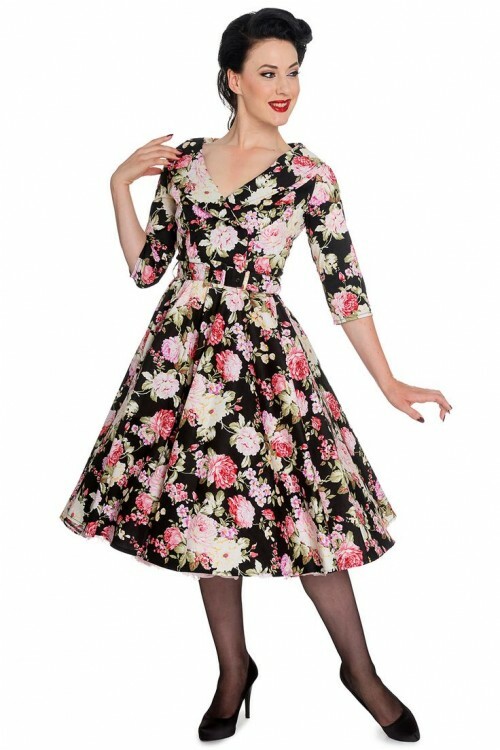 🙂 Oh and not to forget the Hell Bunny Dahlia Dress… It is absolutely gorgeous. I have some good news, Looks Like Vintage ships all over Europe and right now they have a wonderful “Sinterklaas” (Dutch holiday) discount of 15% on the whole collection until 5th of December! So go and shop with the discount code sint15. 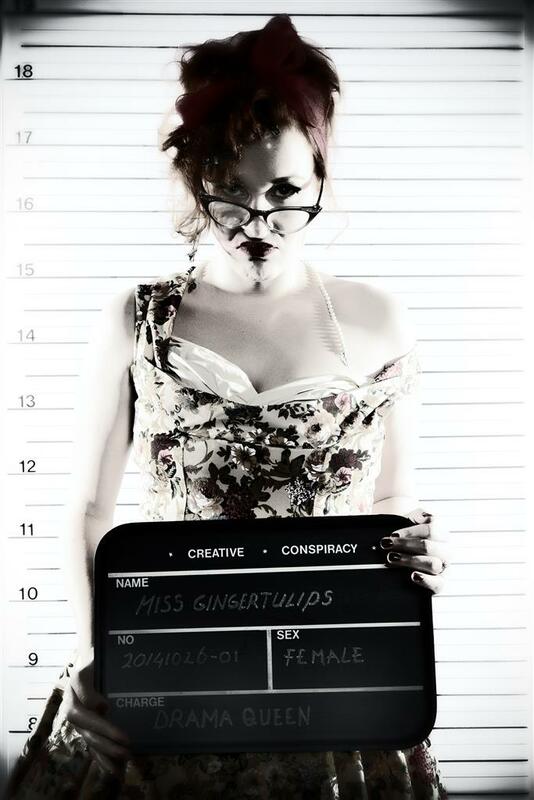 The results of my Gil Elvgren inspired Pin-up Photoshoot. 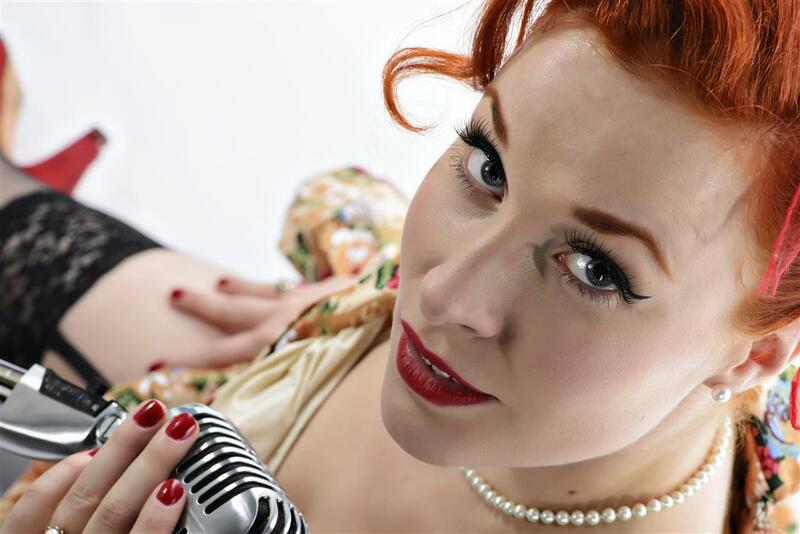 I have had a wonderful experience shooting with a great pin-up photographer and hairstylist to do a photoshoot some time ago. I am very proud of the results and I would love to share them with you. I got to work with the fabulous hairstylist Kim Brinkhof. She really knew exactly how to create and style pin-up or vintage hair. I loved the way she worked with me. Taking time to achieve perfection, being patient and gentle. The photographer was Titus Davidheimann Beek. He specializes in photography that tells stories, pin-up and art photography and makes beautiful work. Make sure to check his work on his website! Our whole idea was based on the Gil Elvgren illustrations. One of them was going to be me hitchhinking. The following idea was something I have always dreamed of doing. 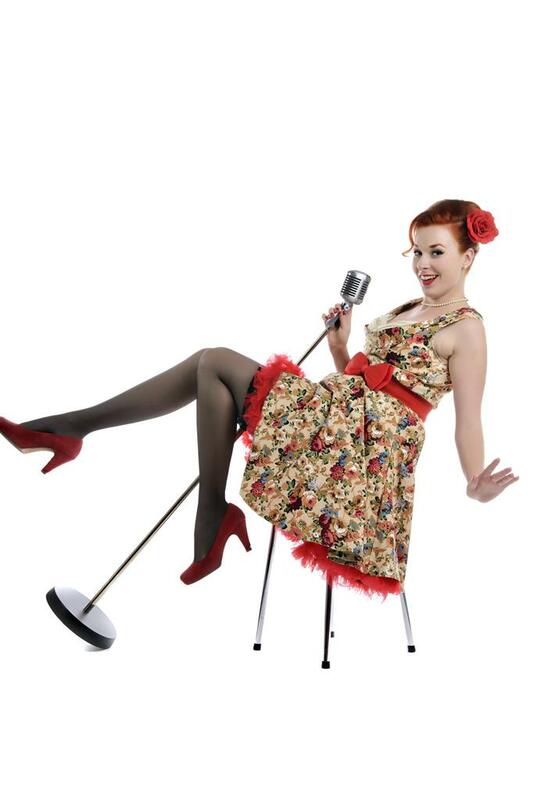 A very cheesecake pinup, feet-in-the-air photo. Nice and kitsch. I had a complete blast posing for these photo’s. It was such a great team to work with, chatting, drinking tea, brainstorming about the concept we came up with. I hope that I will be working with Titus and Kim again in the future.